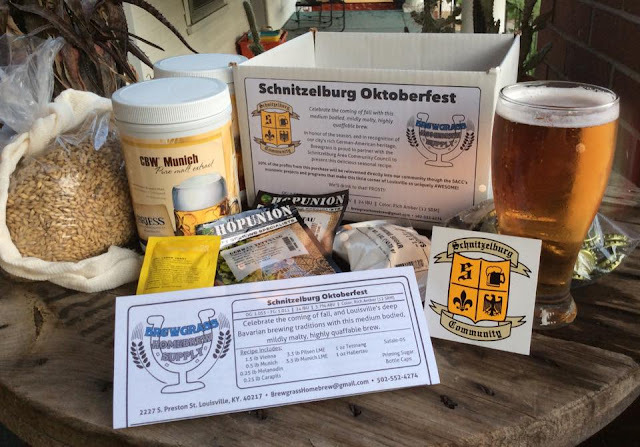 Schnitzelburg is a hot spot right now, so it's no wonder that new businesses are setting up shop here and existing businesses are looking to expand. The SACC is currently working with business owners to ensure the best interest of the community and the good intentions of small business owners are both achieved. Eiderdown: The sister restaurant to the Nach Bar has recently obtained the warehouse behind the restaurant in hopes to demolish it to make way for a parking lot and bike rack, as well purchased the vacant duplex next to the restaurant in hopes of turning it into a coffee shop or retail space. Eiderdown currently operates on land that is zoned as a residential multi-family district (R-6). With a commercial rezoning, Eiderdown will be able to sell Kentucky water (bourbon) and other spirits, offer outdoor entertainment/drinking, and be granted other liberties. Goss Antique Mall/Germantown Mill Lofts: This should be an obvious one. The developers, Underhill Associates LLC, have gained approval from the planning commission to convert the existing "Traditional Workplace" district (M-2 Manufacturing) to a "Traditional Neighborhood" district (CR Commercial/Residential). Now the developer must get approval from the Metro Council and the Kentucky Heritage Council, as well as secure various other permits before they break ground. Developers are still hoping to get the 180+ apartment and retail space project started in May of this calendar year. Old Hickory Inn: This Schnitzelburg staple, owned by retired chiropractor Dr. Ralph Stengel, has recently purchased the property next door (1036 Lydia). The idea is to put a commercial kitchen in the house that will connect to the Old Hickory Inn so patrons will be able to buy a hot plate of food with their drink. If the zoning and plans are approved, anticipate an improved outdoor area and parking added in the rear, in addition to the new kitchen. VFW on Goss: We don't have many details on this and we don't want to let this big cat out of the bag yet, but anticipate the new owners to request a zoning change soon. If you want to know more about the Land Development Code, visit the Metro government website for more information. The SACC's function is merely to represent the community and make sure the proposed changes will be of benefit now and in the future. The SACC does not seek to endorse or show favoritism to any business or enterprise. 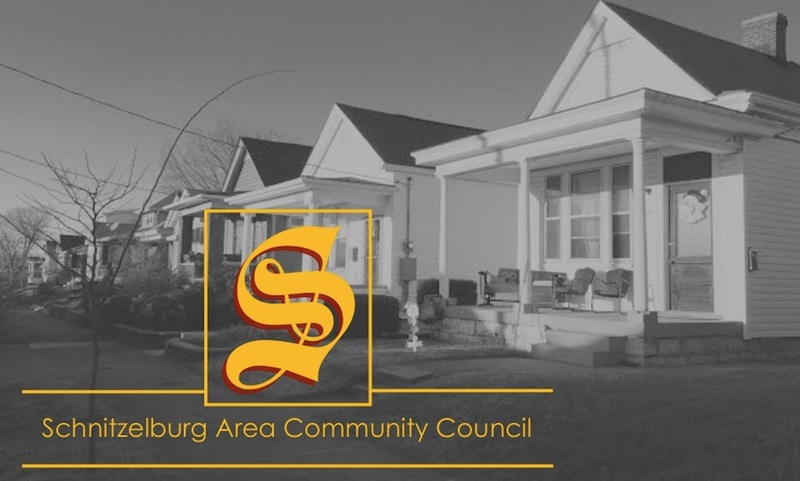 The SACC upholds the desire to treat all businesses in the same manner, as to protect the integrity of the neighborhood, endorse the economic development of Schnitzelburg and surrounding areas, and to be fair to all. The city issues notices of public hearings for zoning changes. All are welcome and encouraged to come to these public hearings to voice their support or concerns for the project at hand. The SACC will try our best to make you aware of any public zoning meetings in the future.